After the end of Iraq’s Olympic campaign the team got little rest as they made their way to Kuala Lumpur to continue preparing for the vital World Cup Qualifications amidst all the drama surrounding Iraqi football. The Lions of Mesopotamia will play The Democratic Republic of Korea twice before heading to Sydney for the opening match of the final stages of their #RoadToRussia. Iraq last reached this stage in the 2014 World Cup Qualifications where they ended dead last in their group, but this time it is a different team with a different look and hopefully, a different result. Despite the differences some familiar faces exist in Iraq’s group. Both Japan and Australia took the automatic top spots last time round and they are favourite to do it again. Over the next 12 months the Lions of Mesopotamia will face five opponents each posing a different and difficult challenge on the road to Moscow. And if the past qualifying round has taught us anything it’s that three easy points are now a thing of the past in Asian football. With the rapid development of the game in the continent, each country fancies it’s chances in grabbing one of the spots leading to the games. 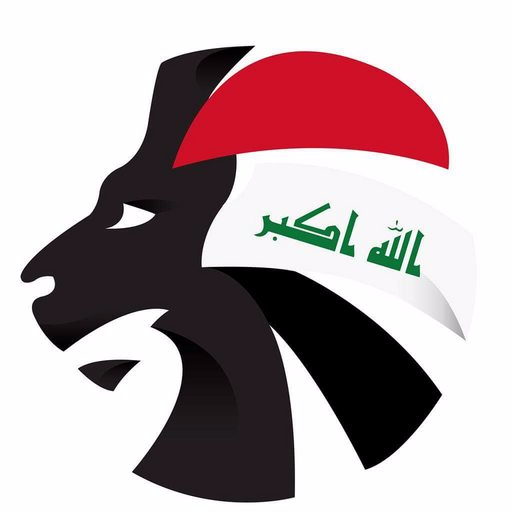 We here at SoccerIraq decided to take a look at the opposition standing in Iraq’s way to reaching the World Cup finals for the first time since 1986. Iraq and Australia have been unable to avoid each other since the Socceroos move to the Asian federation in 2006. They have been together in every World Cup Qualification since that year. There is definitely a sense of competitive rivalry between the two sides, with matches often being played at a high-tempo and entertaining for neutrals. Iraq welcomed Australia into Asia by beating them 3-1 in the 2007 Asian Cup, with Australia returning the favour with a 1-0 quarter-final win four years later in Doha. Despite that Australia have got the better of Iraq lately, combined with them being World Cup regulars as of late and they are the reigning Asian Champions. Australia are quite possibly the biggest hurdle for Iraq on paper. However, as we all know, history will go out of the window when both teams step on to the pitch on September 1st. Star Players: Tom Rogic (Celtic) and Mathew Ryan (Valencia). 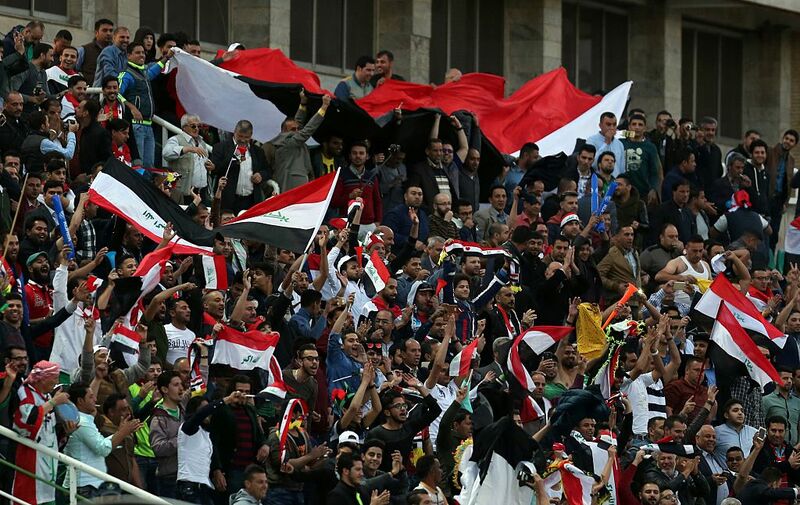 They say football and politics should never mix, but that is almost never the case, especially considering the complicated rich and long past and present history of Iraq with its neighbours. This match has been the most talked about since the draw, and unfortunately for off the field reasons rather than anything else. Saudi Arabian and Iranian relations have deteriorated in the past year and ultimately dictated the the Lions’ chosen home venue. Since Iran is Iraq’s home ground due to the FIFA ban on official matches played in Iraq, Saudi Arabia refused to play in Iran, with Iraq refusing to play in Saudi Arabia. What followed was constant back and forth media circus that ended in FIFA deciding that both countries should choose neutral grounds to play in, with Iraq choosing Malaysia. But the saga isn’t over as Saudi officials insist on playing in Saudi Arabia. Back to pitch matters Saudi Arabia are one of Iraq’s biggest rivals, and they hope to return to the world stage after a recent absences at the tournament. Saudi Arabia boast a very good squad and an impressive first round record, winning six of their eight matches. They also have the qualification top goal scorer among their ranks. The Samurai Warriors have always been one of Iraq’s most difficult opponents. Yet their results at the latest Asian Cup proved that they are not invincible. Japan hope to extend their streak to six consecutive World Cups in Russia. The Land of the rising sun have risen to the top of Asian football in the last 16 years, winning the Asian Cup three out of five times. Japan have an experienced coach in Bosnian Vahid Halilhodžić, who led Algeria to an impressive campaign at the 2014 World Cup. The coach has revolutionised the Japanese side since taking charge from Javier Aguirre in 2015. Losing only two of the seventeen games he’s been in charge of. The War Elephants have been the rising stars in the past few years. The team have reached back to back AFF Finals and won the last competition in 2014. Thailand have emerged as an east Asian powerhouse and Iraq felt that first hand in the second round of qualification after failing to beat them twice. The Thais proved to be greatly resilient as they fought back from being 2-0 down to a 2-2 draw on home turf, and came close to upsetting Iraq when they led in Tehran until the last minute where Ali Adnan scored a vital equaliser. Iraq and Thailand’s previous meetings could come in handy as other teams may be caught by surprise when facing the War Elephants however Iraq know exactly about the stern test that lies ahead. Eyal Zayed have been improving since local coach Mahdi Ali took charge. They have achieved two remarkable feats at the expense of Iraq in the last four years. First winning the Gulf Cup of Nations and finishing third in the 2015 Asian Cup, beating Iraq on both occasions. These qualifications could finally see them return to the big stage for the first time in 28 years. They have a number of players in their prime, led by the ever so impressive Omar Abdulrahman, and will be keen not to waste this opportunity. As we saw in 2015 where they eliminated Japan, they are definitely not a team to be taken lightly.